Who wants to watch the same stories over and over on TV and film?? Bring in some fresh writers, directors, DPs, talent, producers and allow new stories to have life. As a part of my series about TV’s rising stars, I had the distinct pleasure of interviewing Cylla Senii. Cylla is a versatile and daring artist who shines both on screen and behind-the-scenes. 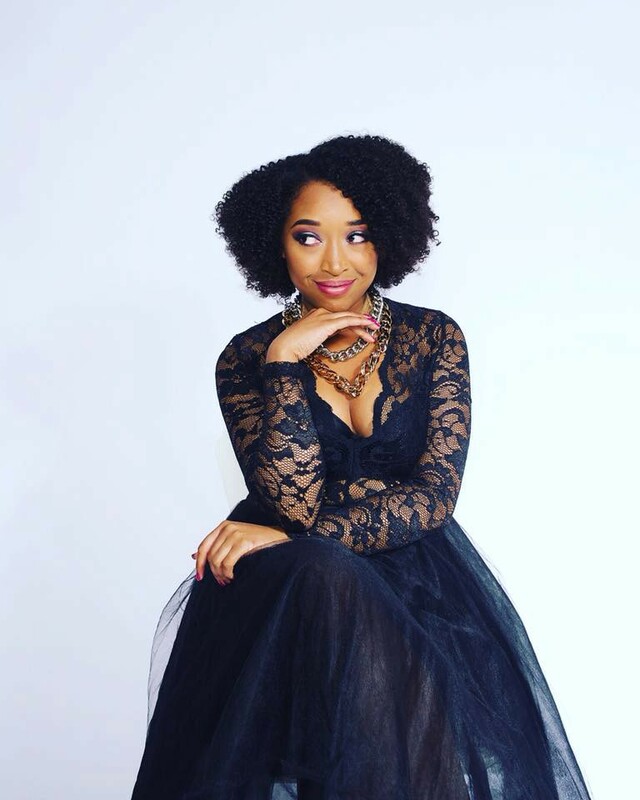 Born in Queens, NY and raised in Georgia, Cylla has taken the Big Apple by storm and used her drive to create, direct, produce, write, and act in her first digital series, Situationships, which has recently been picked up by BET Digital. She is thrilled to be producing 4 more series, and you can also find her acting in several digital and television shows in 2019. 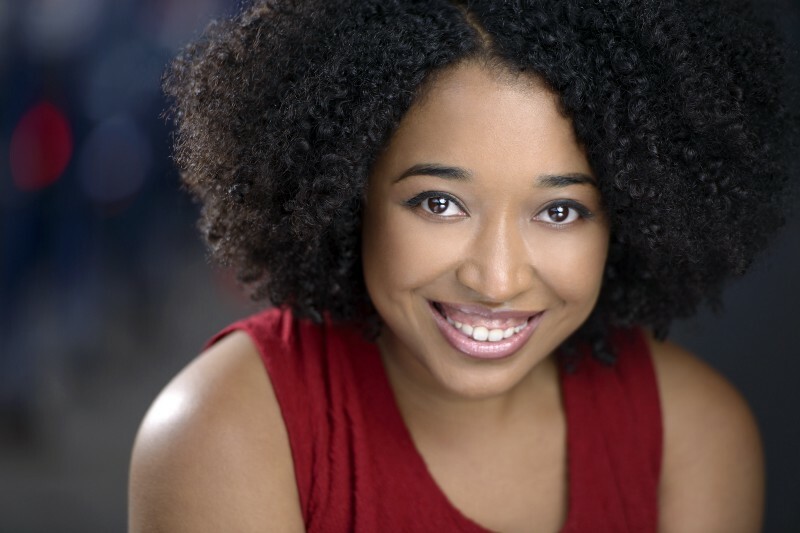 Cylla looks forward to producing and acting in more content and thriving as an artist in New York City and beyond. I was born in Queens, NY, and when I was three, my family relocated to Warner Robins, GA. I was always fascinated with TV at a young age, and always told my parents that I wanted to act and direct when I got older. You’d always find me drawing cartoon characters and writing little comic strips when I was little. I acted in a lot of plays throughout school and was definitely a theater kid. I really enjoyed my childhood growing up in Georgia, and I always had big dreams to move back to New York and take the city by storm. After I went to UGA and graduated, I did just that! Absolutely! Right after college, I had the wonderful opportunity to work in production for Bobbcat Films. It was my first real introduction to working in the film industry and also seeing how the director, actors, and producers all came to life on set. It was the foundation to the start of my career, and it definitely helped me come to the conclusion that I really needed to make my way to New York to immerse myself in the film and entertainment industry. Once I got to New York, I worked in advertising for several years, while at the same time, I was also creating my own content. The first year that I got to New York is when I came up with the idea to make my show, Situationships. I thought it was a fresh and fun idea to create a show about millennial dating, and I worked with my amazing network of friends to make this idea come to reality. I was also inspired by a lot of amazing filmmakers like Issa Rae and Lena Waithe who were also creating their amazing shows, and I set out to create something of my own. It was a really fun and creative time. About 4 years later, my show has made its way to BET, and I’m extremely happy about that. 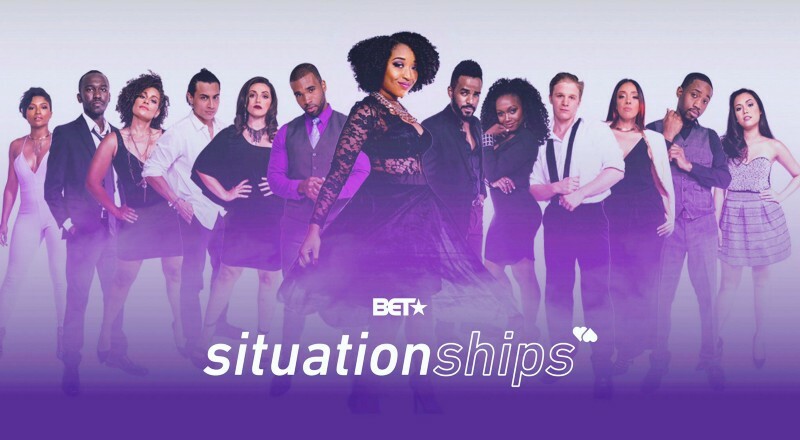 Currently, I am directing, writing, producing, and starring in my show, Situationships, which you can watch at BET.com! I’m acting in several series which will premiere this year, and I’m also producing Wingmen (the spinoff of Situationships), Classic Ivy, 161 Feet Under, and Mistake which will all be available this year. Diversity is extremely important in tv and film, because it allows new voices to be heard in an often marginalized and male dominated medium. If there’s no representation, then it ultimately reflects our culture in a negative way and tons of talented creatives will not get an opportunity to share their work. It’s 2019, and it’s really getting old. Just do it. Simple. Hire more women and people of color in your writing rooms. And not just one. Seasoned vets in the industry should support new talent trying to grow and give them a chance to learn. Rather than seeing them as competition, see them as opportunity. We all had to start somewhere, and you could be that person that helps someone get their first chance. Overall, just give more support and resources to underrepresented artists in entertainment so they can have an opportunity to start their careers. We all can win. Ask for support. It’s okay to ask for help, and your project will be stronger for it. If you have a team, learn to delegate. Sometimes if you are too close to a project, it’s good to allow fresh eyes to help support you with it. It also allows other people to have an opportunity to learn as well if that’s what they’re trying to do also. Enjoy the present. Life is now, not in the past or future. Enjoy your accomplishments and celebrate them more! Learn to be patient. Don’t rush either. Some of the best things can happen when you take your time and allow your best work to shine. Get some rest. A lot of people feel like they always have to be on and always creating something. If you are tired, rest! You have to recharge and take care of yourself especially when working in a creative field. Otherwise, you will experience burnout, and your work and health will suffer. It’s okay to rest, I promise. My movement would allow others to know they are capable of living their dreams. All you have to do is start, work hard, and have faith that if you don’t give up, you will be able to live it. I am grateful toward the entire cast and crew of Situationships for taking the time to share their talents on an idea I had years ago and for believing in it. Without their support, everything that transpired could not have happened. I went to my favorite place for bubble tea recently and got an awesome life lesson quote under my cup. “Success occurs when your dreams get bigger than your excuses.” It’s extremely relevant to me because sometimes you have to let go of old ways of being to make way for the new things you truly want. And I definitely let go of those excuses. You can follow me on Facebook, Twitter, and Instagram @CyllaSenii! You can also like my show on Facebook @situationships and on Twitter and Instagram @situationshipny!